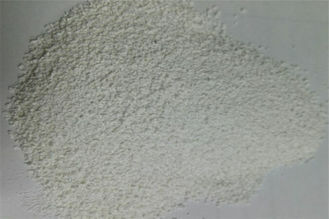 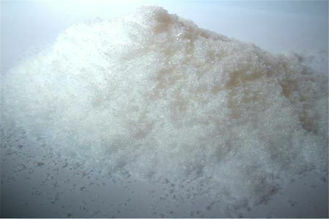 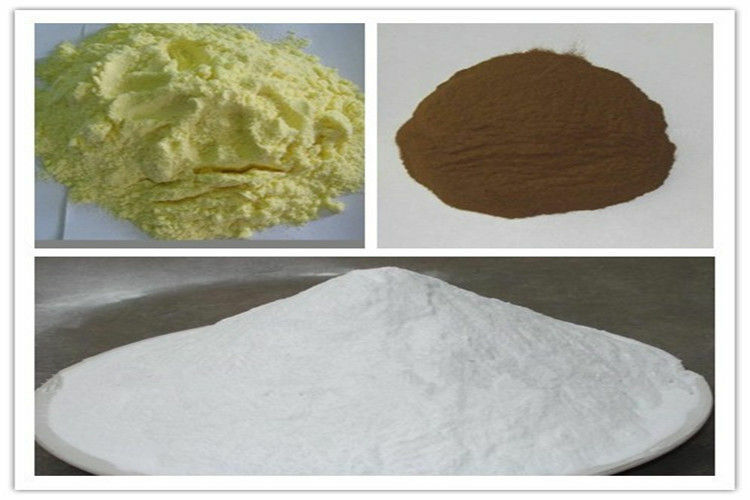 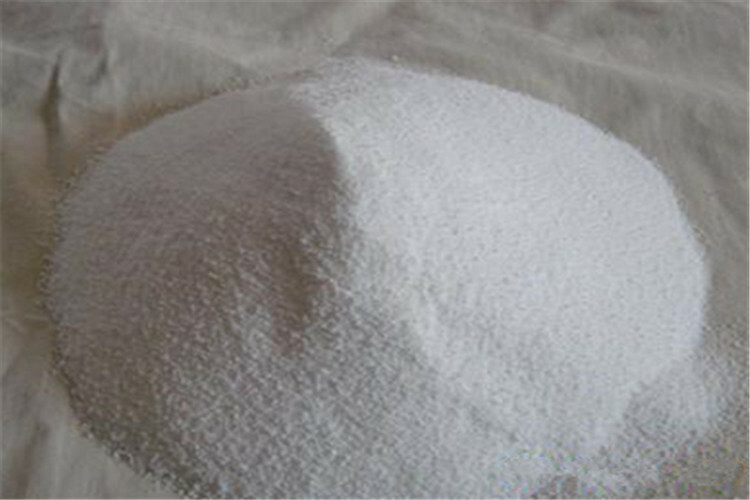 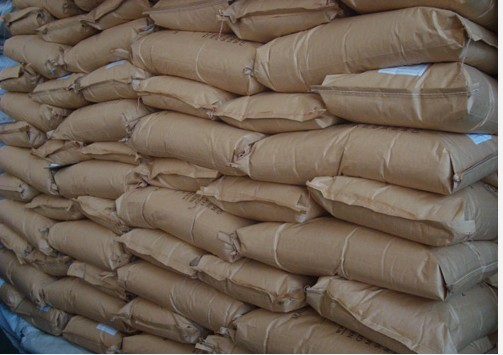 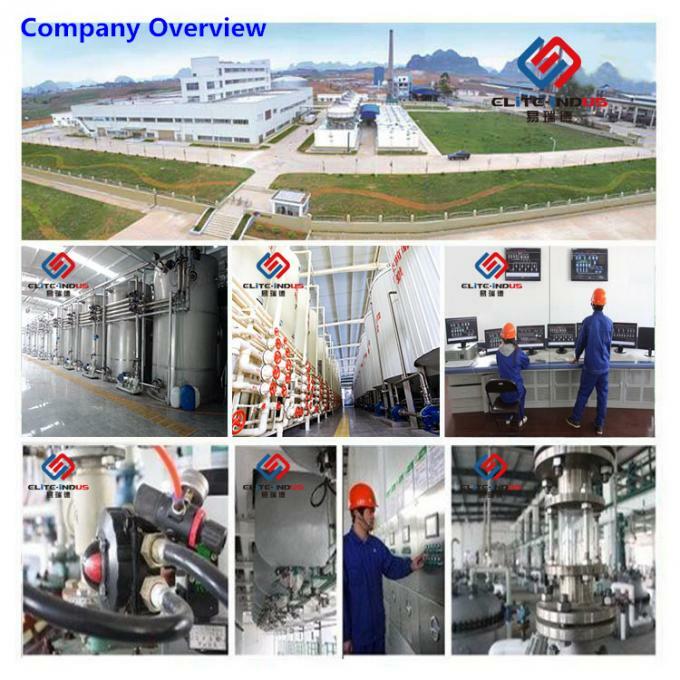 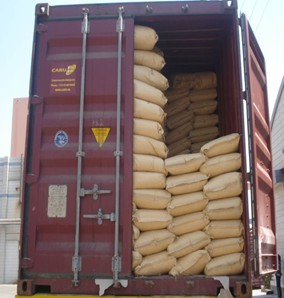 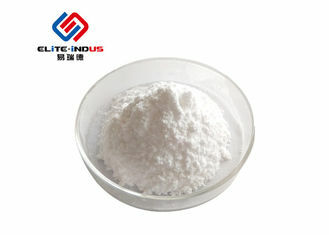 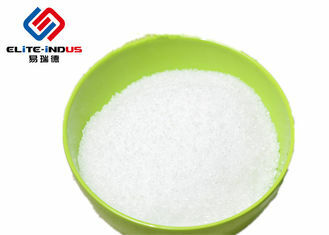 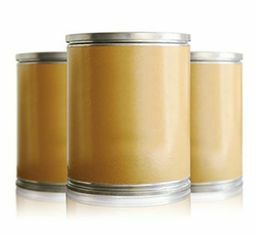 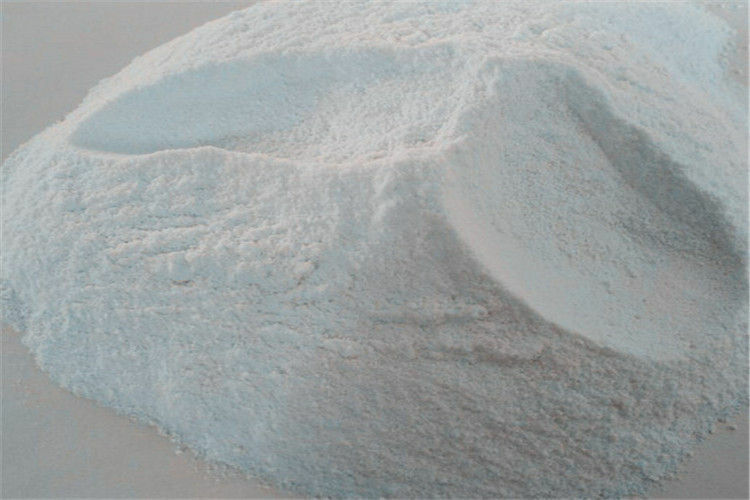 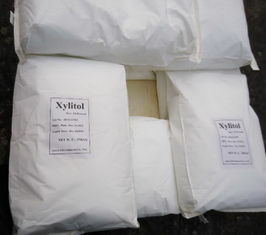 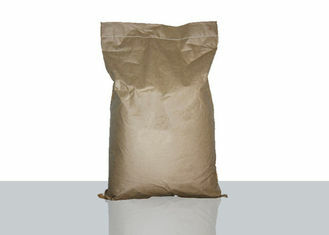 Maltodextrin consists of D-glucose units connected in chains of variable length. 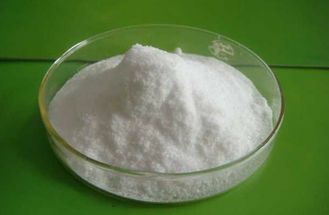 The glucose units are primarily linked with α(1→4) glycosidic bonds. 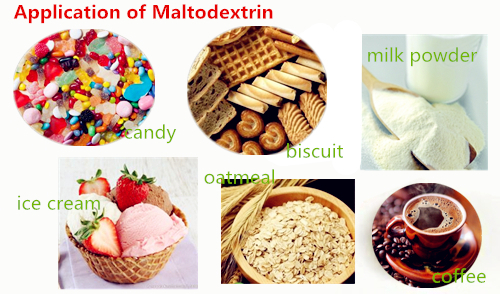 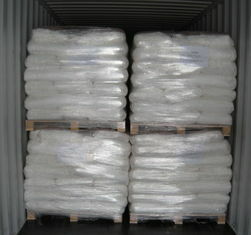 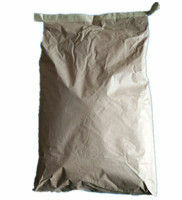 Maltodextrin is typically composed of a mixture of chains that vary from three to seventeen glucose units long.